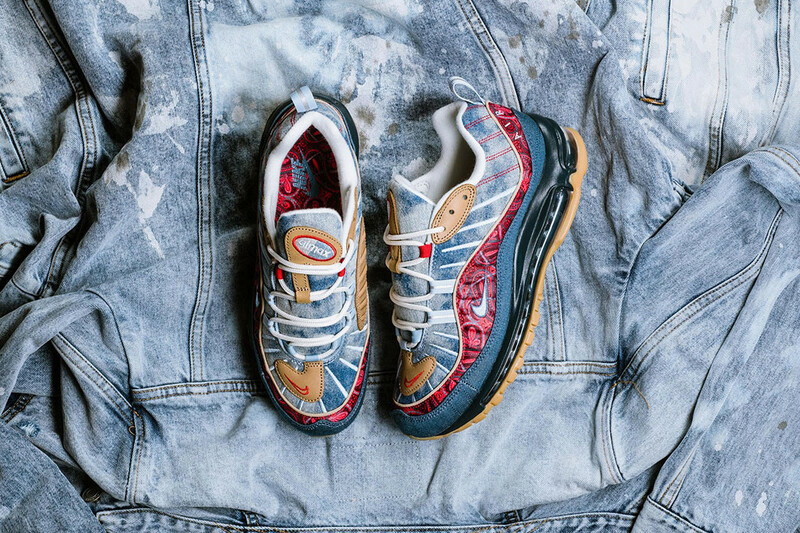 Nike first unveiled its “Wild West” pack at the start of this month with an Air Max 95. Now the brand has unveiled further models, focusing solely on late ‘90s Air Max shoes. 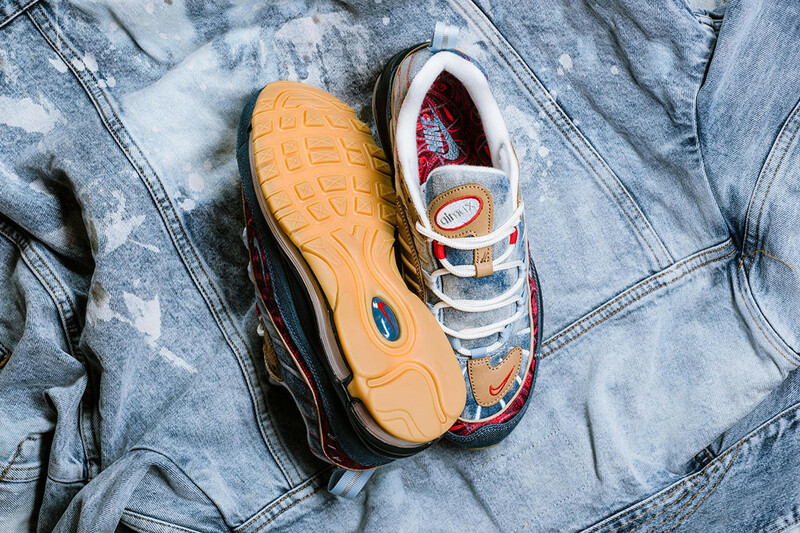 The two shoes revealed are the Air Max 97 and Air Max 98 respectively, using denim, suede and paisley throughout the uppers before finishing off with each model’s signature air max unit. 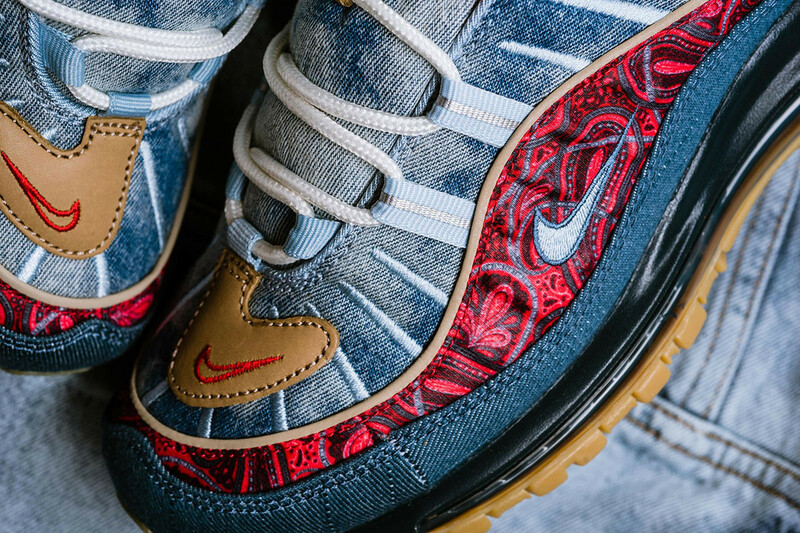 The Nike Air Max “Wild West” pack will be released on February 2, with each shoe set to release on the same date at select retailers, including Nike’s webstore.